Mae Bua Chaicheun owns about five acres of land in a small village near the mountain where the boys soccer team was trapped in the cave. 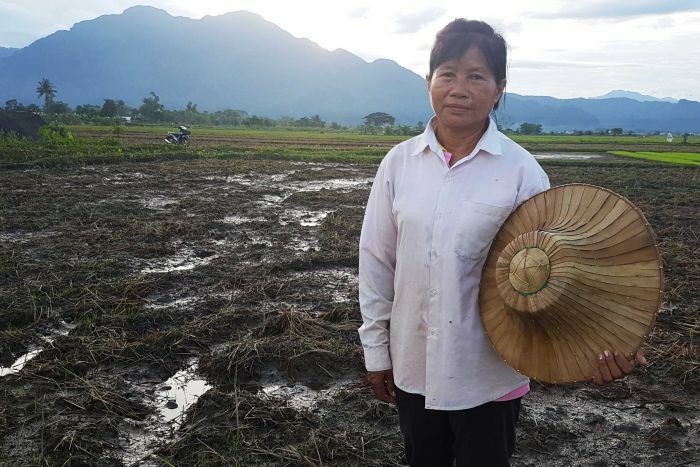 Her rice paddies were destroyed by the 130 million liters of water that was pumped out of the cave during the rescue mission. The waters had flooded her rice fields. “When I got home the water was two feet deep, and the young plants were flooded,” Chaicheun told ABC News.